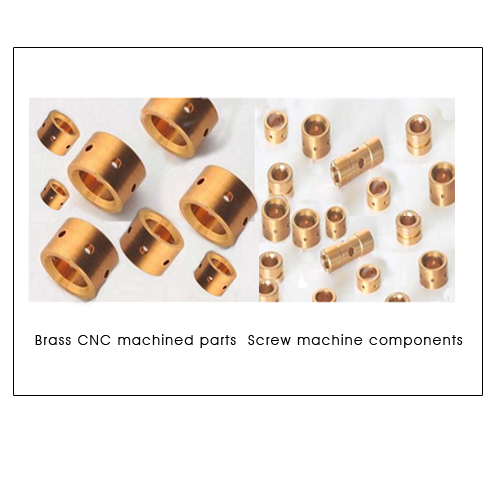 We are leading suppliers of cold forged and CNC turned socket screws slotted grub screws Hexagonal socket head grub screws and cap screws set screws. 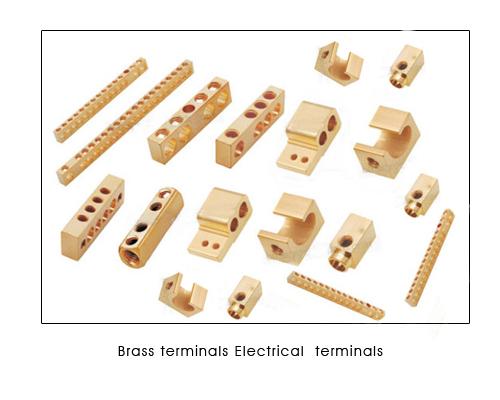 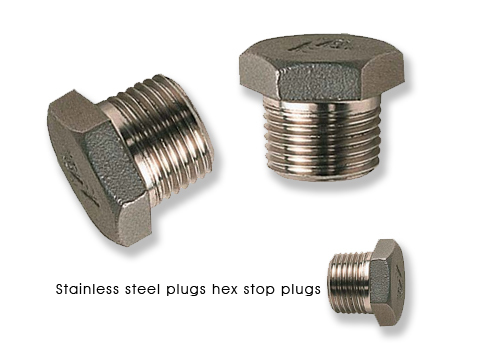 Our range of Stainless Steel fasteners and Brass fasteners is exported to 33 countries. 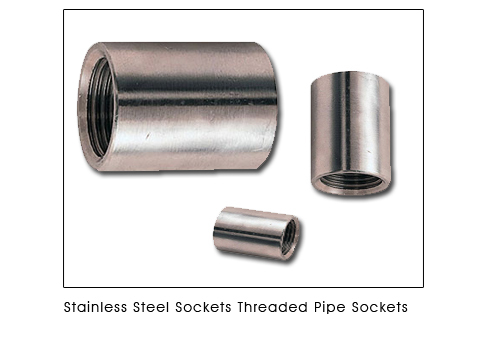 SS screws Slotted Grub Screws in Stainless Steel as well as Brass roll threaded grub screws Brass Slotted grub screws and socket grub screws available. 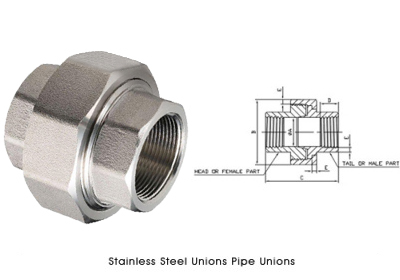 Stainless Steel 304 316 A2 and A4 along with 316L material available.